Meet The Glenlivet Captain Reserve, a combination of raisin-rich cognac and signature citrus notes married with the creamy smoothness of our one and only, The Glenlivet. The luscious liquid finds its unique honey and spicy notes through its journey from bourbon and sherry casks to a selective finish in Cognac casks. 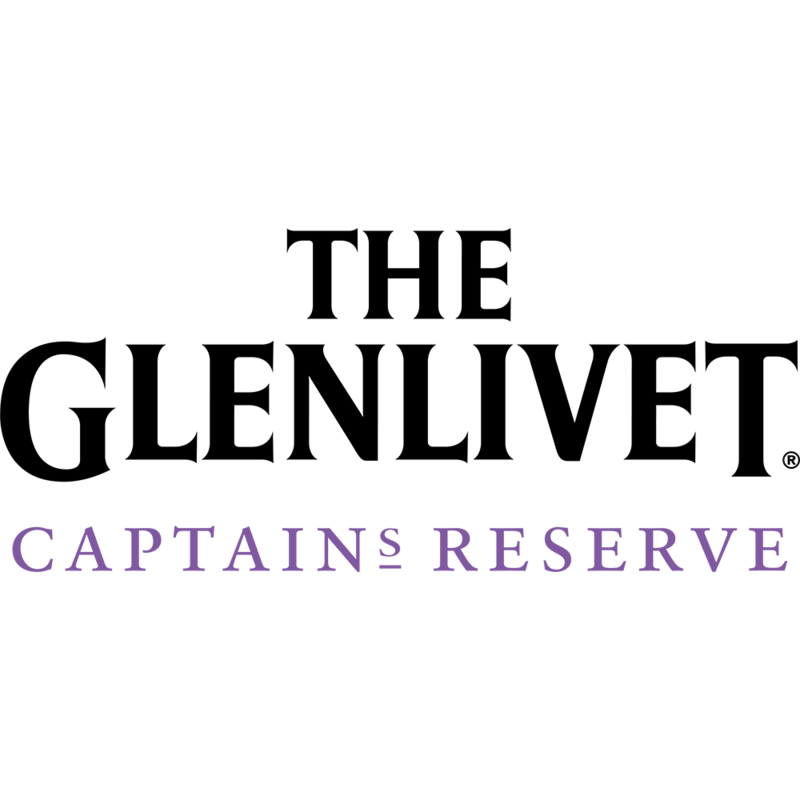 Bursting in sweet and fruity aromas, The Glenlivet Captain’s Reserve shines as a proud celebration of our Speyside craft, taking you on a golden adventure that begins with the finish. Inspired by Captain Bill Grant Smith, great grandson of our Founder George Smith, our new product will make you wander through the misty glens of Scottish Speyside to the rolling vineyards of French Cognac at every sip. A new taste exploration by The Glenlivet that makes us THE Whisky.